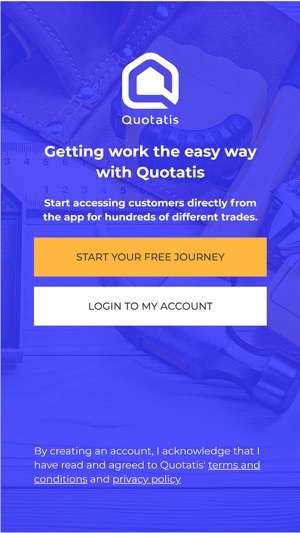 Get work on the go with the Quotatis Smart App. 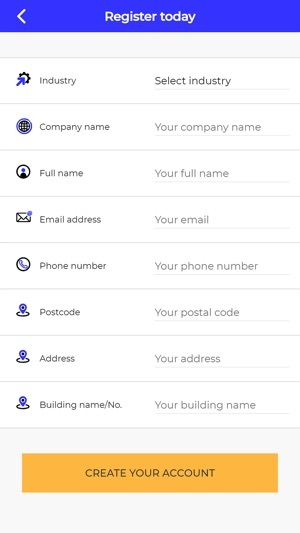 The easiest way to manage your enquiries, contact customers and grow your trade business. 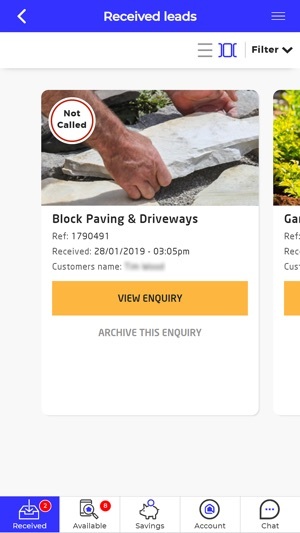 Access your real time job leads at any time with the Quotatis Smart App. 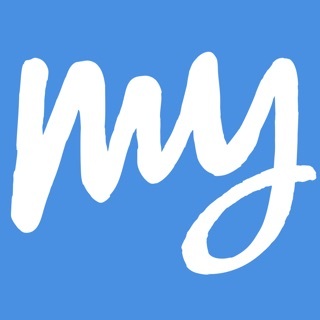 Keep track of your customers, book appointments, update your profile, and access Smart Savings, all in one easy to use app. 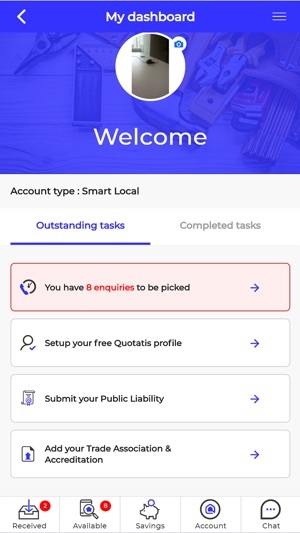 The Quotatis Smart App is the easiest way to manage your Quotatis account. 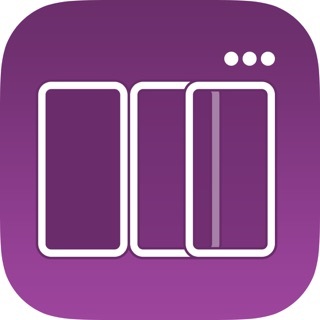 You can sign up for free within the app. 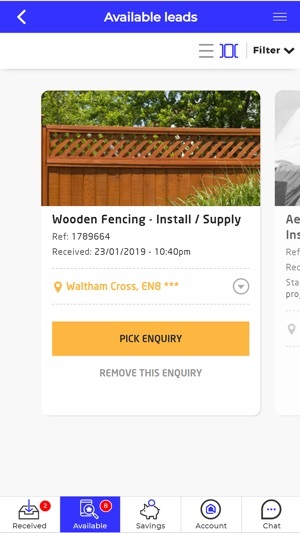 We cover a huge range of trades, from home extensions to painting and decorating. Grow your business with the Quotatis Smart App. 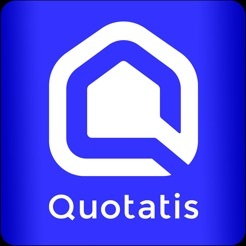 The new Quotatis Smart App is here!